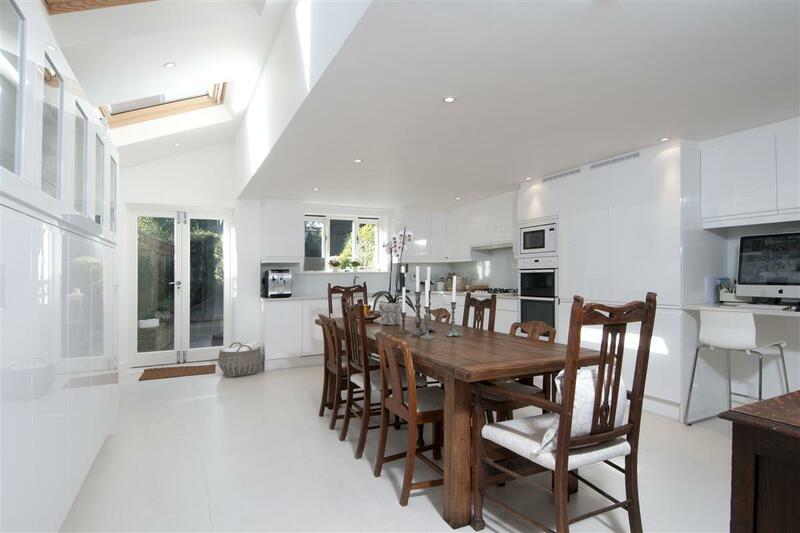 A stunning family home on this tree lined road which has been extensively refurbished by the current owners. 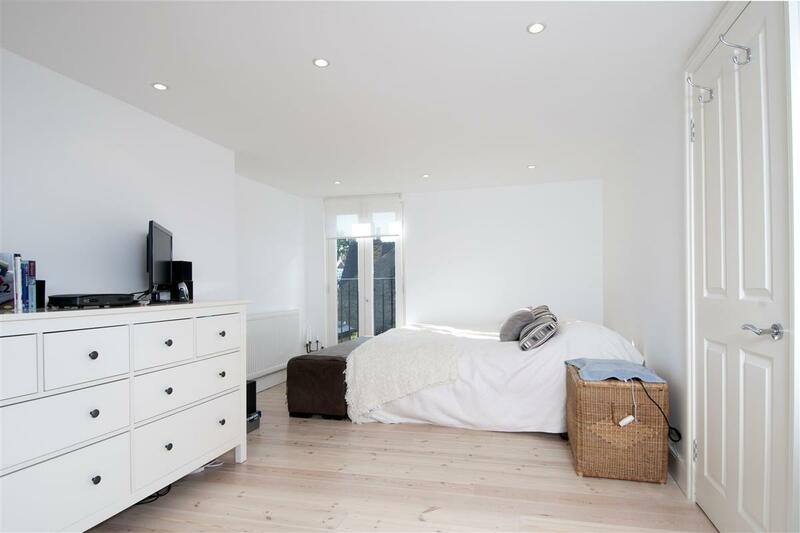 The property, which boasts beautiful stripped wooden floor boards throughout, has a superb feeling of light and space throughout. 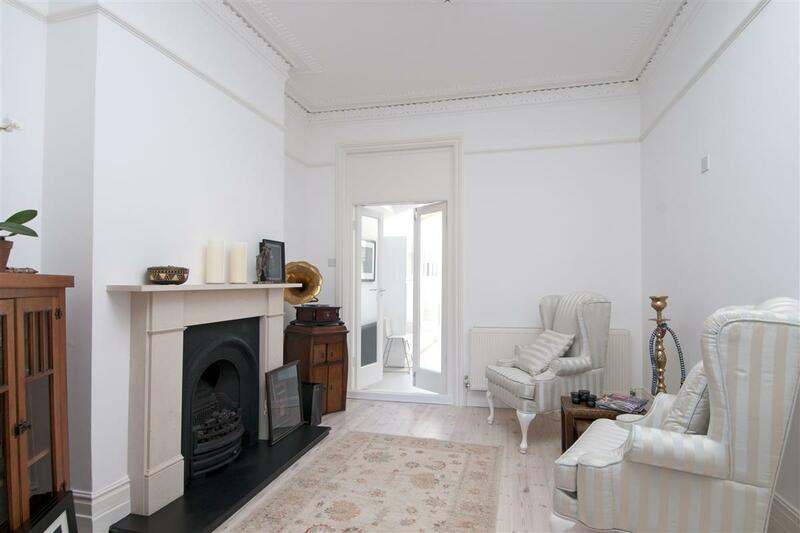 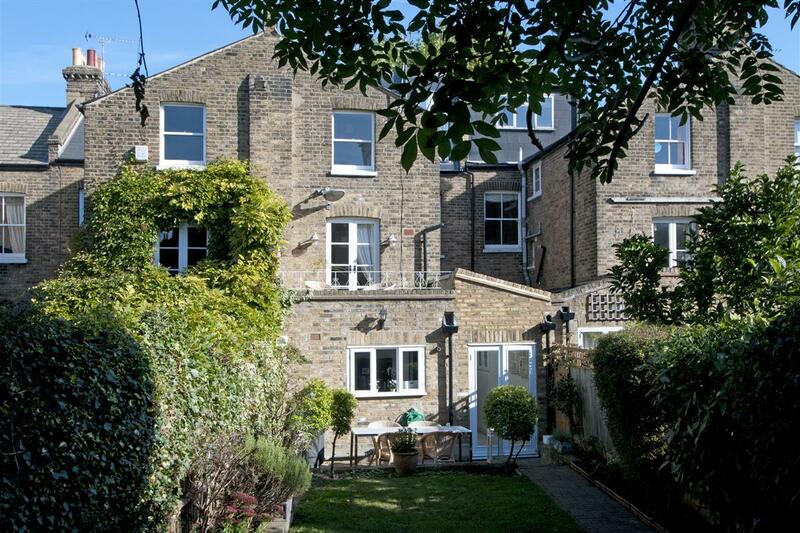 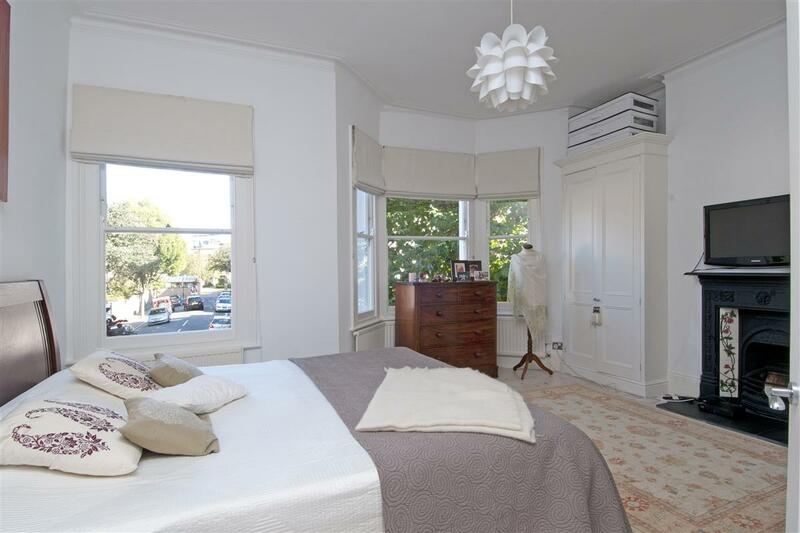 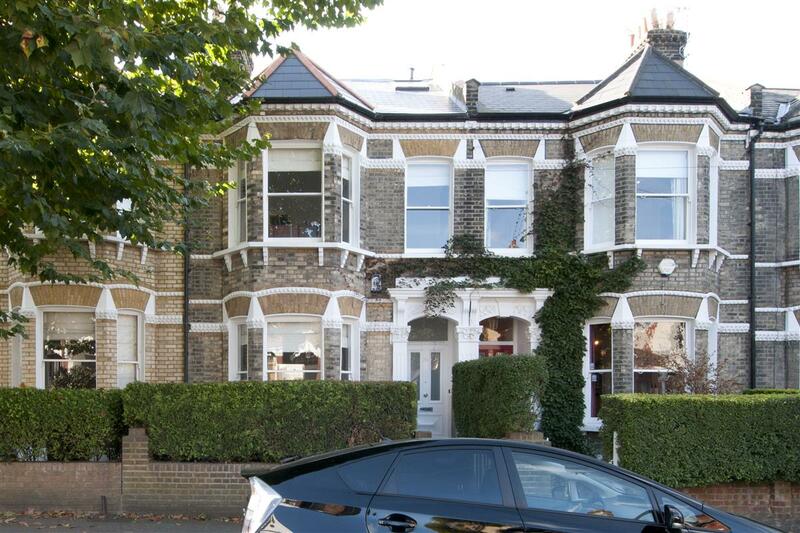 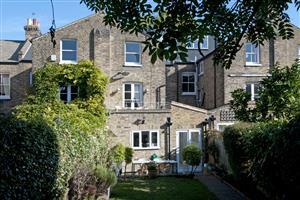 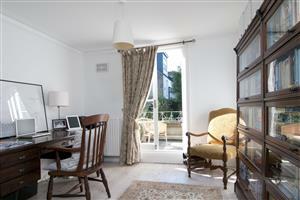 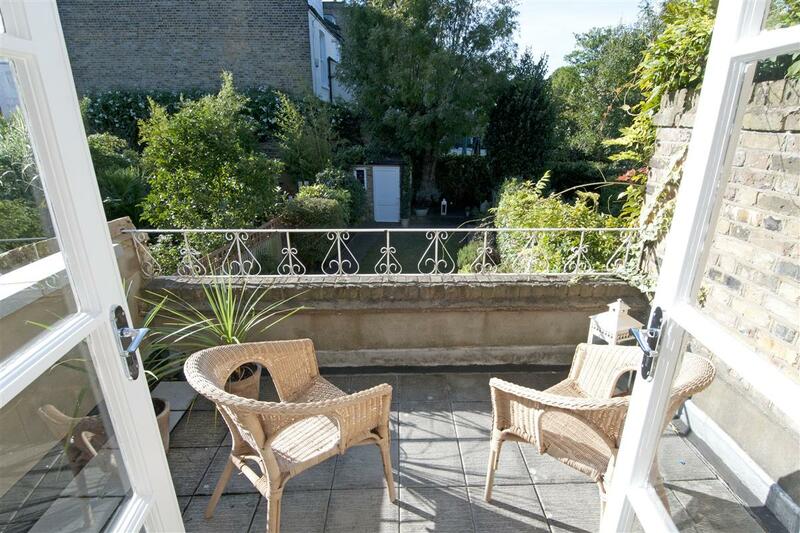 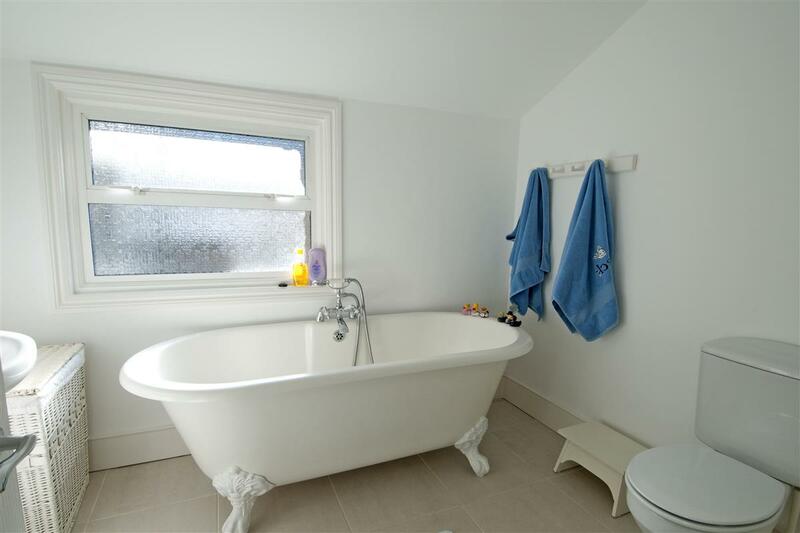 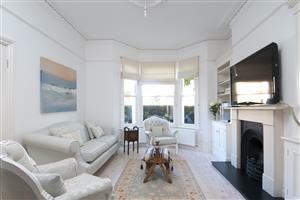 On the ground floor is a double reception room with two impressive fireplaces, high ceilings and a lovely bay window. 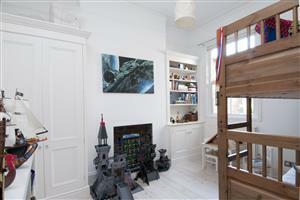 Located off the hallway is access to the cellar, cloakroom and extended kitchen breakfast room. 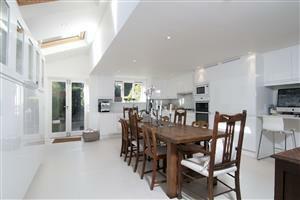 The kitchen has ample dining and entertaining space but boasts an extensive array of wall and base units. 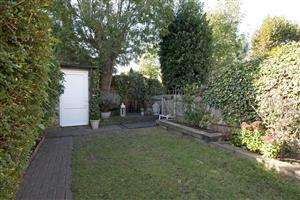 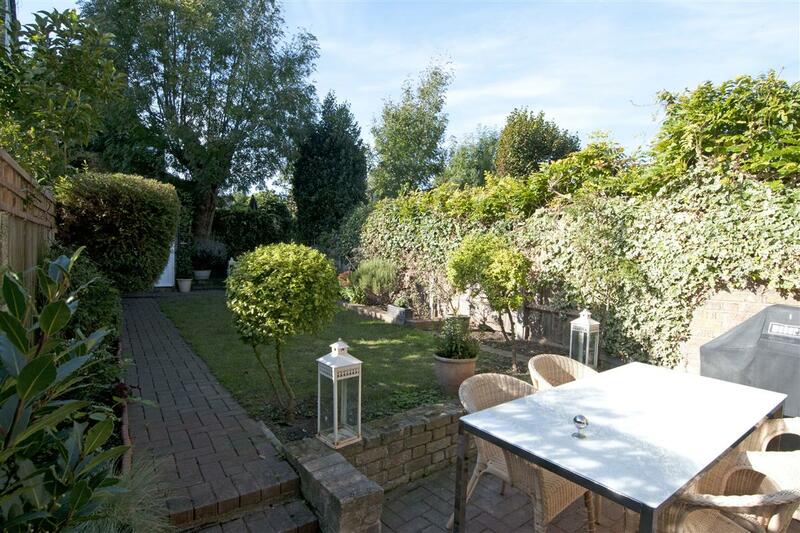 Accessed via double doors from the kitchen is a south-west facing lawn garden, which stretches close to 50ft! 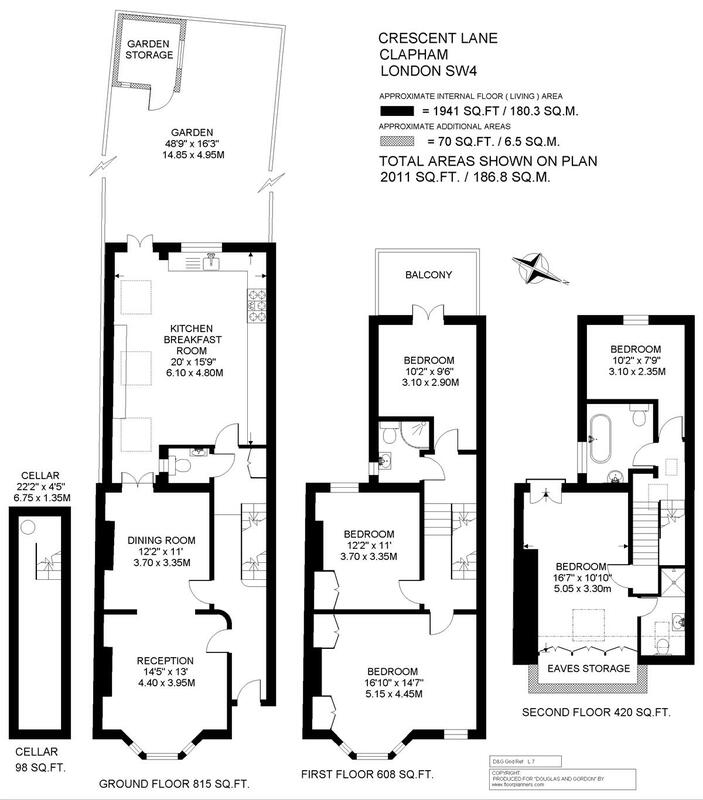 On the first floor are three double bedrooms, two of which have built in storage and the third has access out on to a balcony. On the first floor there is also a shower room while on the second floor there is a further bedroom and family bathroom. 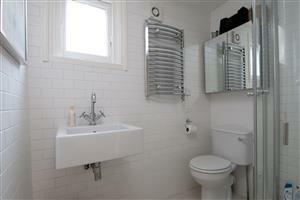 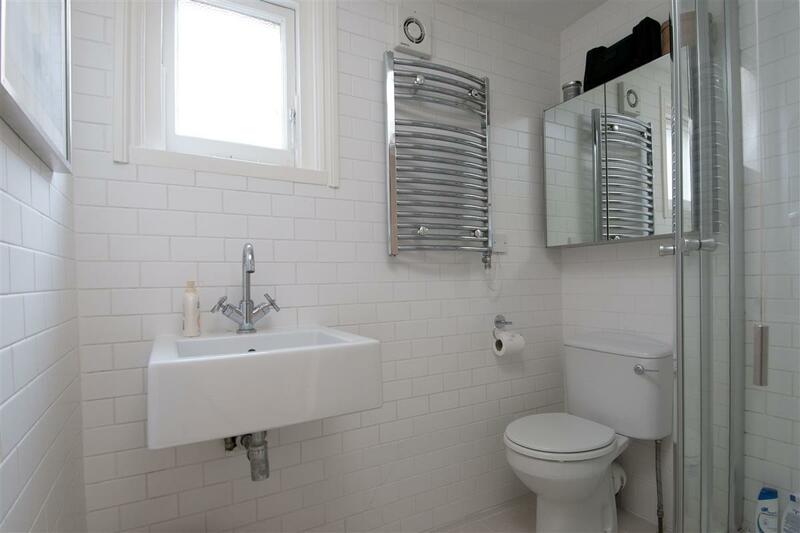 The loft has been converted to create a large double bedroom with the benefit of an en-suite shower room.